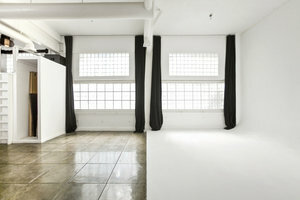 This modern studio is located in the heart of Hollywood and is ideal for a range of events from Photoshoots to Showrooms and Events. 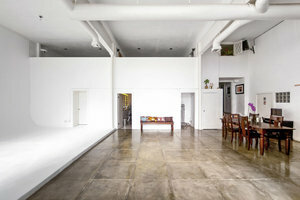 The interiors here are contemporary with white walls and tiled flooring. 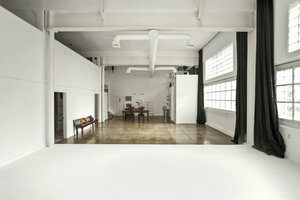 The space also boasts multiple large windows, frosted for privacy, which fill the space with natural light. 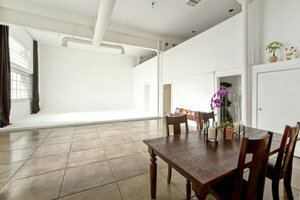 This space has an extensive range of facilities including a cyclorama. 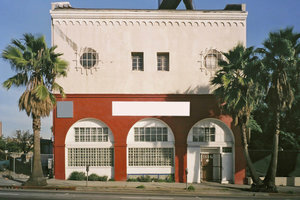 Located close to the busy intersection of Highland and Sunset making it easily accessible and in a great location.